Oli Herbert, the guitarist of Massachusetts metallers ALL THAT REMAINS, has died. The news of his passing was broken by the band in a social post earlier today. 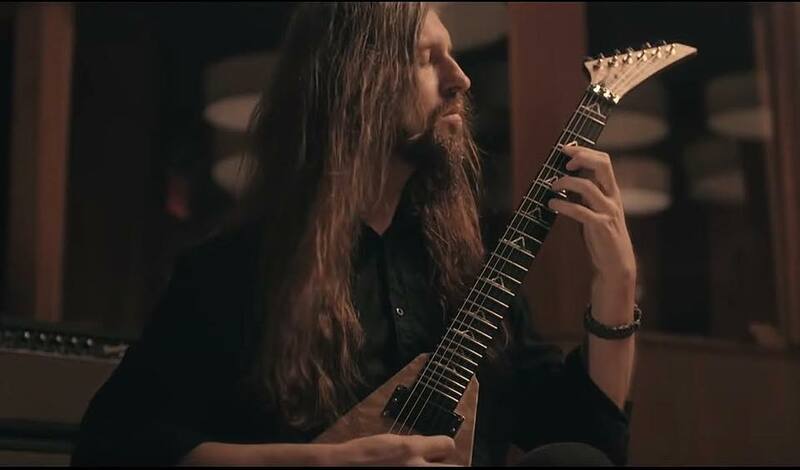 The group wrote in a statement: “We were devastated to learn that Oli Herbert, our friend, guitar player, and founding member of ALL THAT REMAINS, has passed away. “Oli was an incredibly talented guitarist and songwriter who defined rock and metal from the Northeast. His impact on the genres and our lives will continue indefinitely. In a recent video interview, Herbert showcased his all-new Jackson USA Signature Limited Edition Rhoads model with some rapid-fire fretwork and a close look at some of its key features. Herbert also revealed why he was so keen on the Rhoads shape. ALL THAT REMAINS‘s ninth full-length album, “Victim Of The New Disease”, is due on November 9 via Fearless.